I have come out of the foggy-headed sick stupor from days past and am ready to feed my family! I think Friday was the last time that I really cooked and our fridge, bellies and pocketbooks are not in a happy place. We are down to basics until our Saturday CSA pickup – onions, tomatoes, potatoes, sweet potatoes, limes, cilantro and whatever the pantry and freezer may have to offer. Even after all of these years of cooking and learning new things, my basics are still, in essence, my mother’s basics. She would pick up some extras every week to change things up but almost all things began with the holy trinity of Mexican cuisine – tomatoes, onions, potatoes. Let’s see what I can turn up. That’s all I got without the help of the grocery store. May have to break down though. Legumes and potatoes for days on end do not make for a balanced diet! Black bean and sweet potato tacos are my favorite. Your week of meals looks amazing. 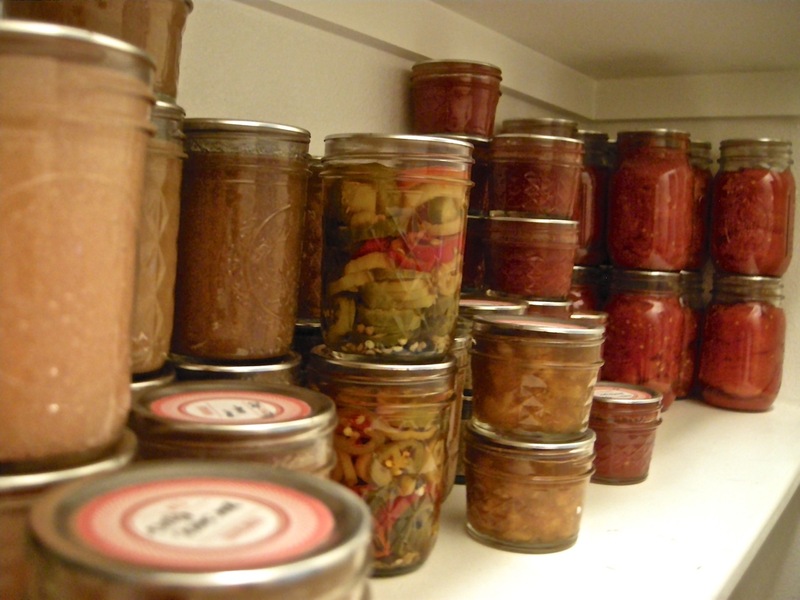 Knowing you’re making it from pantry staples makes it all the more impressive!